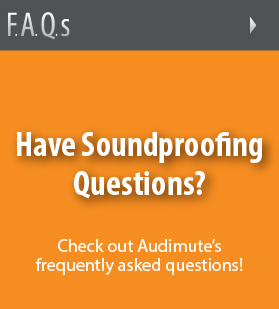 Learn about Aduimute's soundproofing and sound absorption materials and see the anatomy of an acoustic panel, including frame placement, fabric wrapping, and thickness options. Learn about our eco-friendly sound absorbing core, recycled materials, and energy saving construction that set American handcrafted Audimute apart from the crowd. Discover what acoustic panels are and watch how they work to improve sounds within a space. 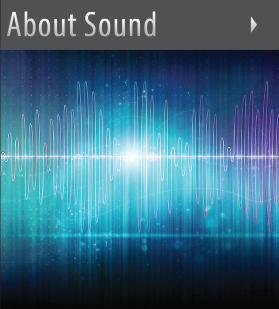 Learn about sound, browse additional videos for panel installation and methods, and understand the steps to begin your own acoustic treatment. 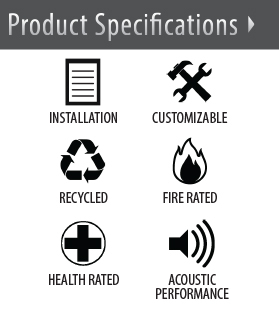 A complete guide to finding and understanding the fire ratings, acoustic performance, installation instructions, recycled content, and custom choices associated with Audimute Acoustic Panels products and materials. Follow the simple step by step installation instructions for all Audimute acoustic products. 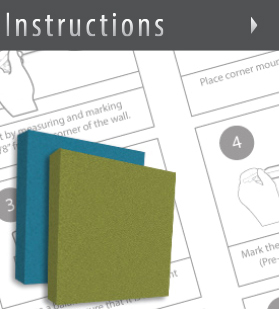 Instructions include clear process, picture aids, product contents, and suggested tools to ensure a safe and steady installation, as well as care and cleaning tips for long-lasting wall or ceiling display. Questions are brought to us every day through our online chat, phone, and email support. 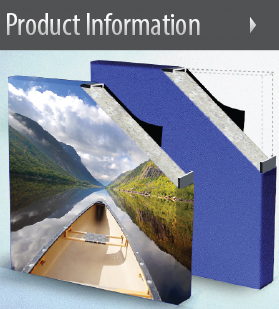 For your convenience, we’ve answered our most common customer questions from acoustic panel information to shipping procedures. 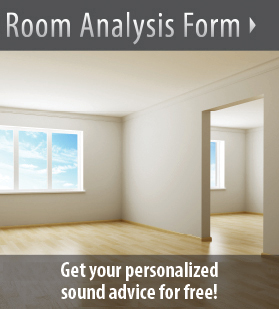 Not sure where to start when it comes to acoustic treatment in your home? Fill out our simple survey about your space and an acoustic specialist will be in touch within one business day to give you a free analysis. Choose from countless of fabric options brought to you by Guilford of Maine! 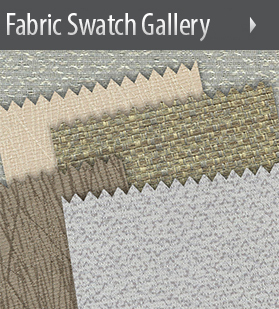 Take a look at our three different types of fabric finishes: standard, designer, and HC. 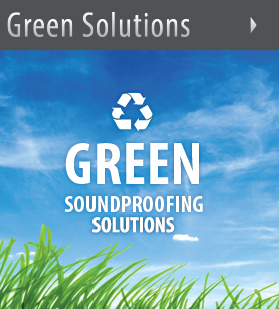 See what makes our eco-C-tex acoustic panels the most eco-friendly option on the market--and learn why you should care about green soundproofing. Click above to learn more.